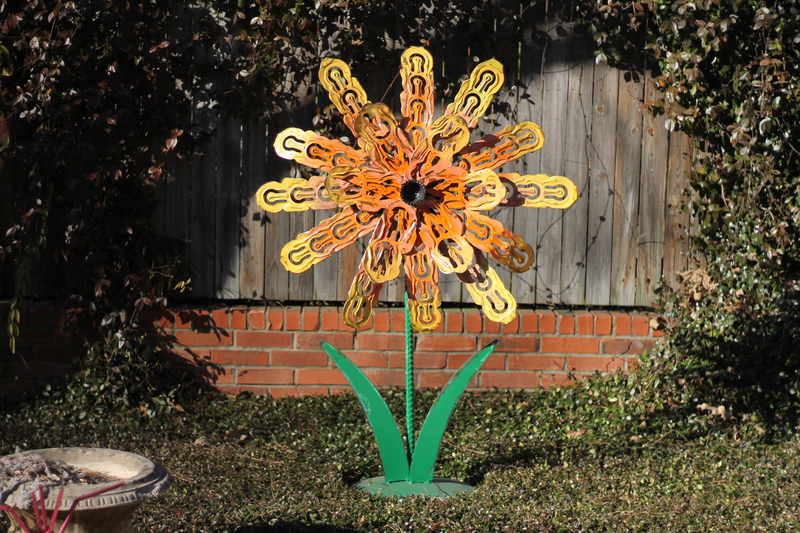 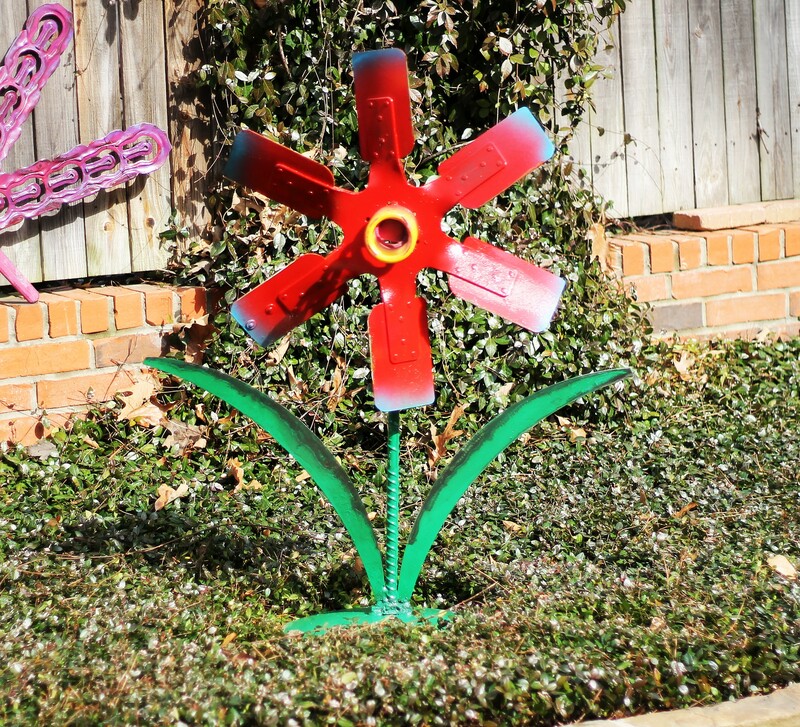 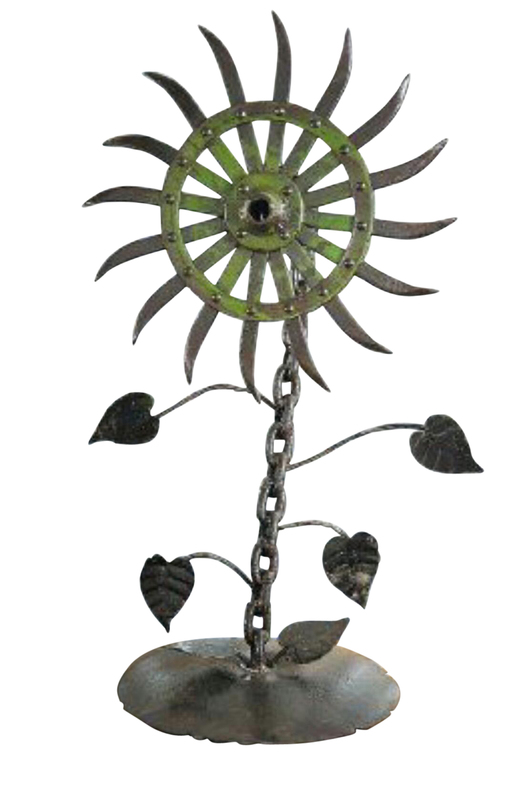 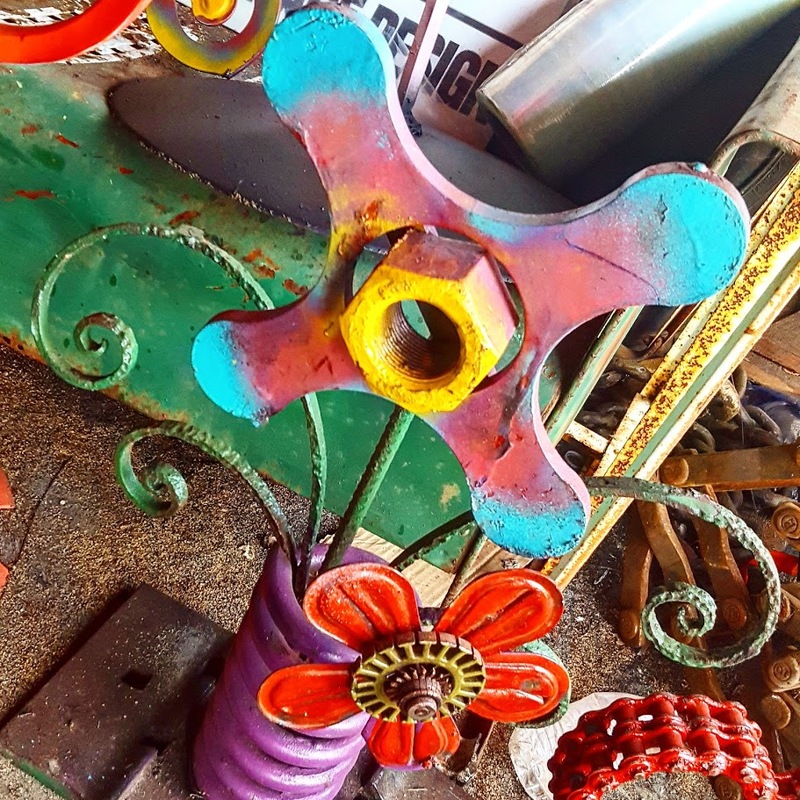 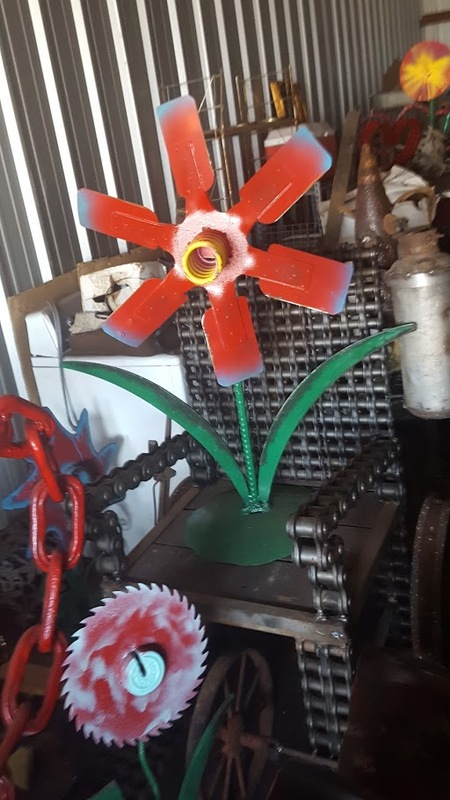 5 foot tall colorful flower sculpture perfect for the patio or garden great ideas to add conversation. 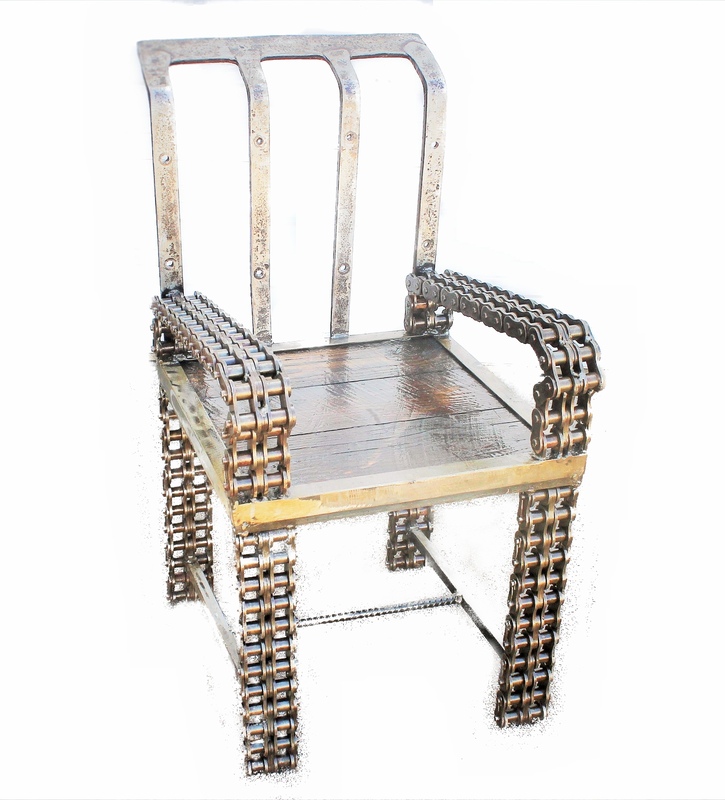 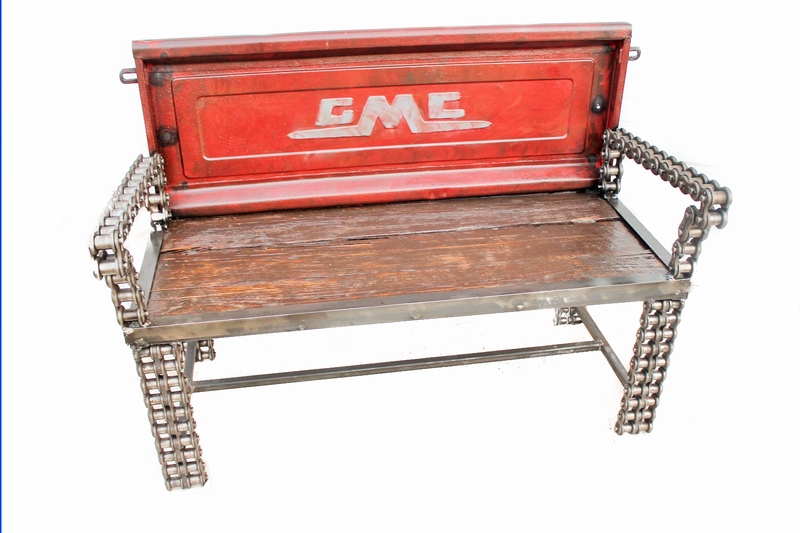 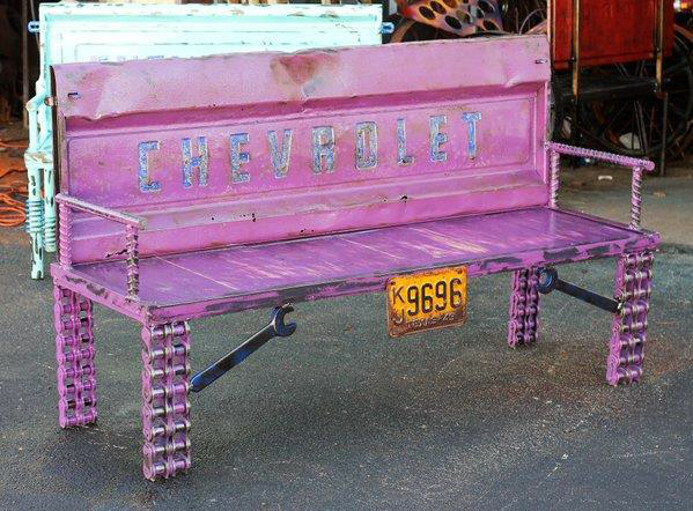 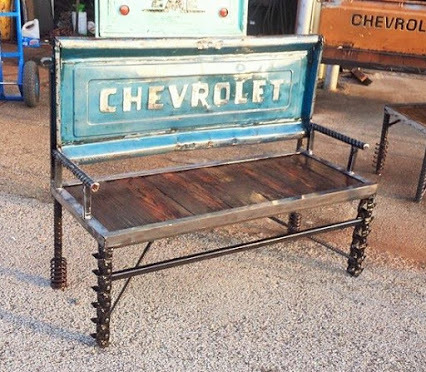 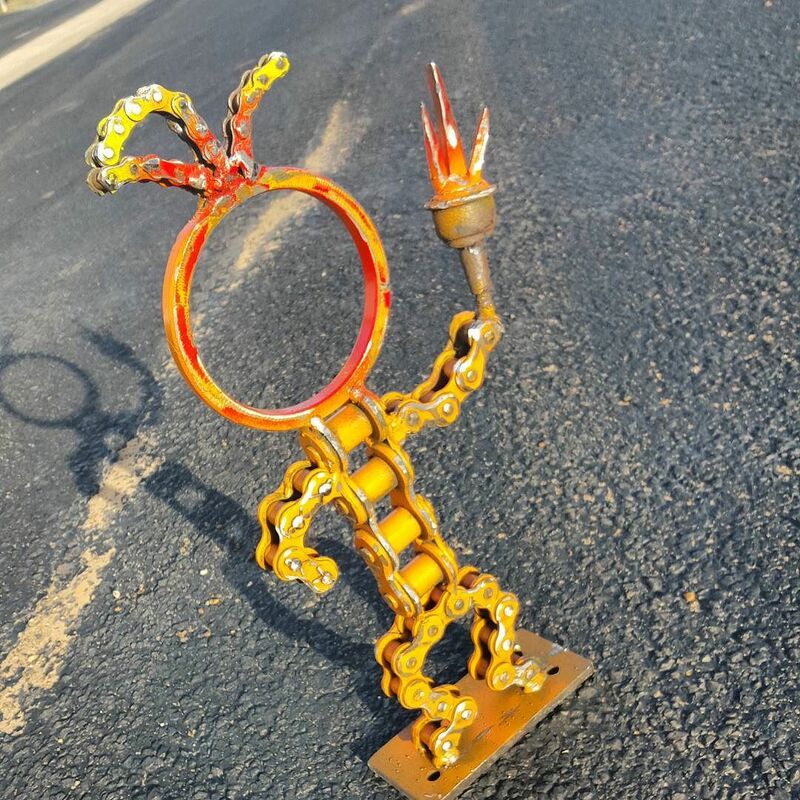 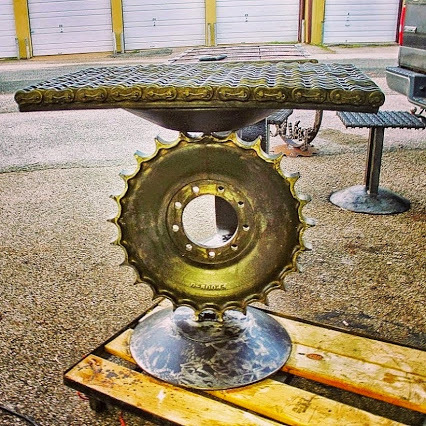 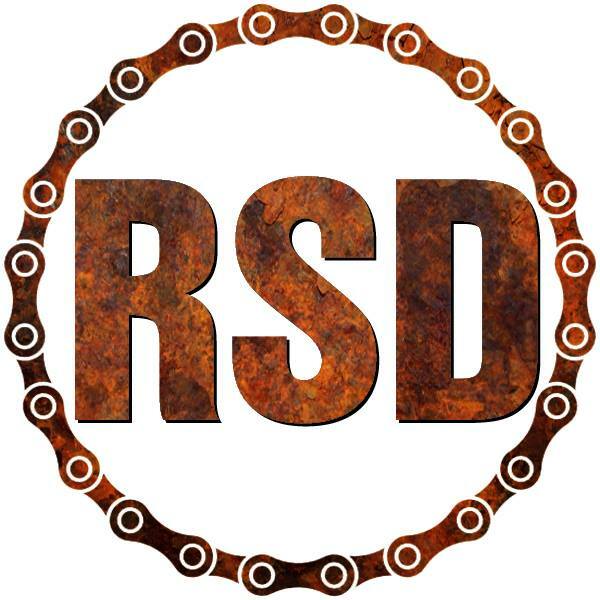 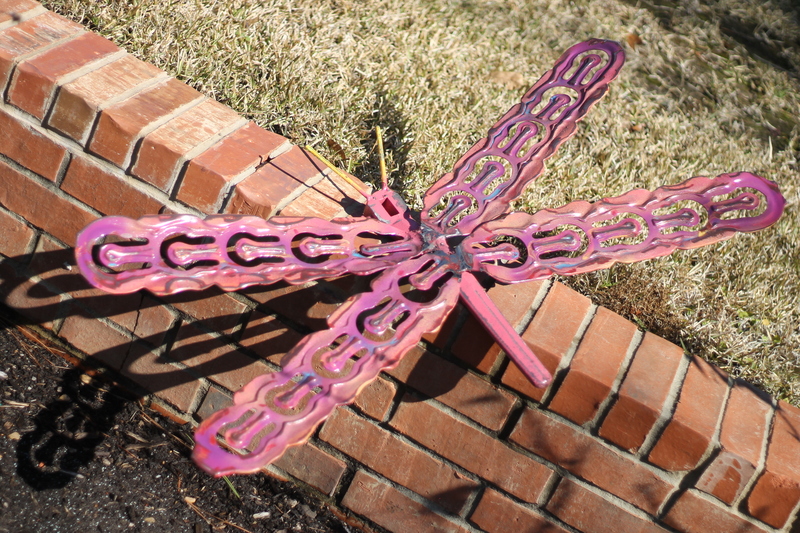 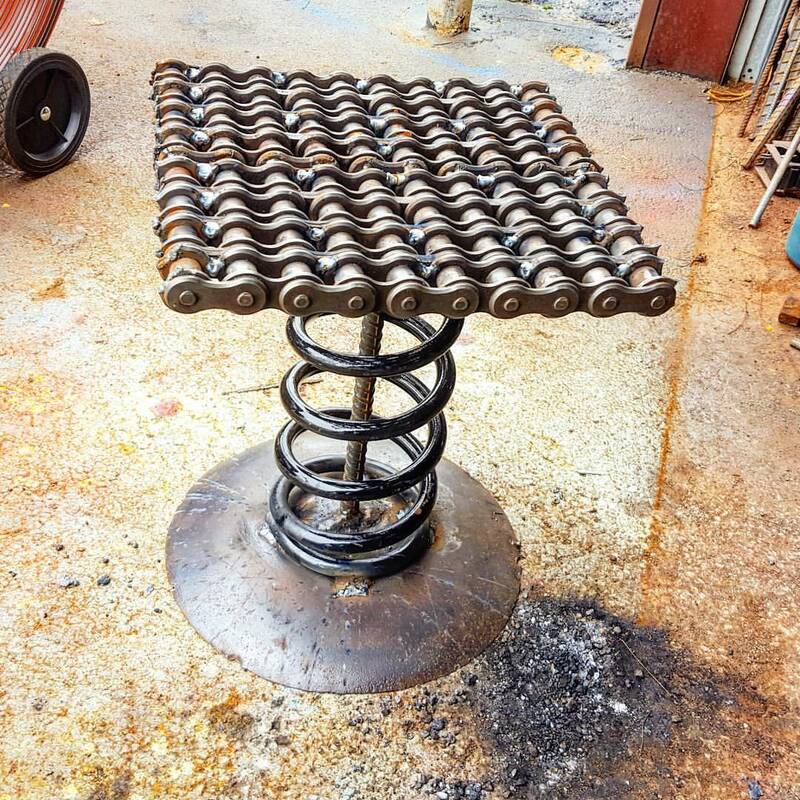 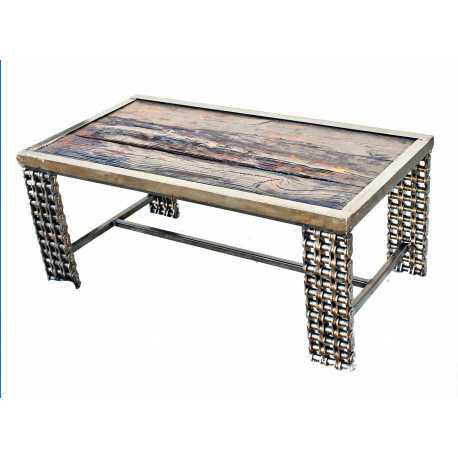 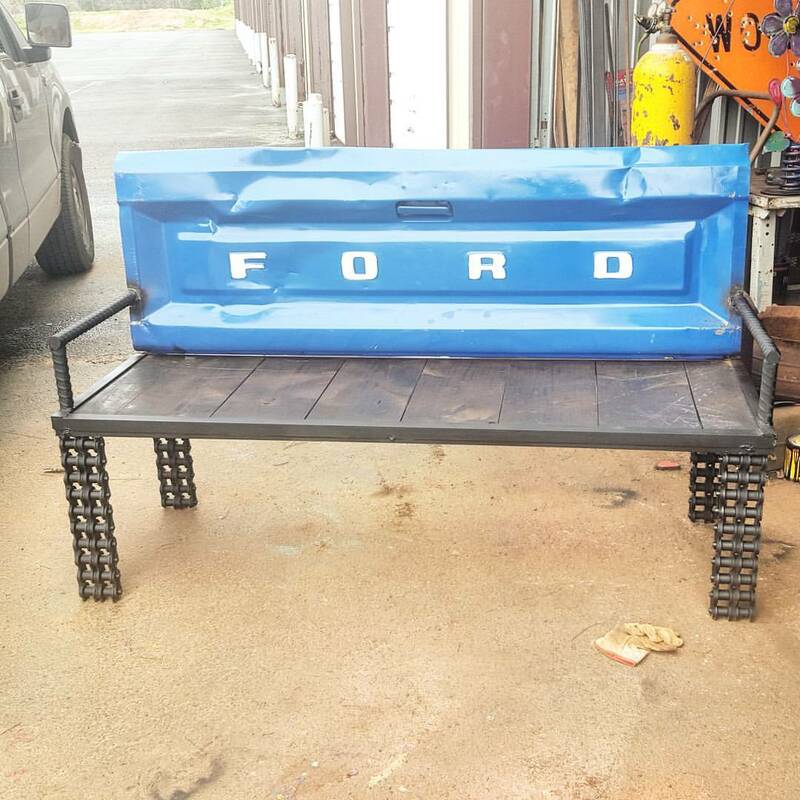 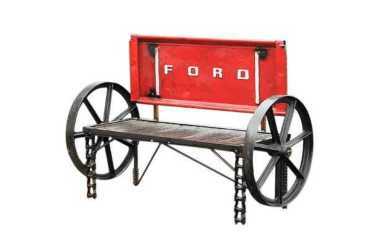 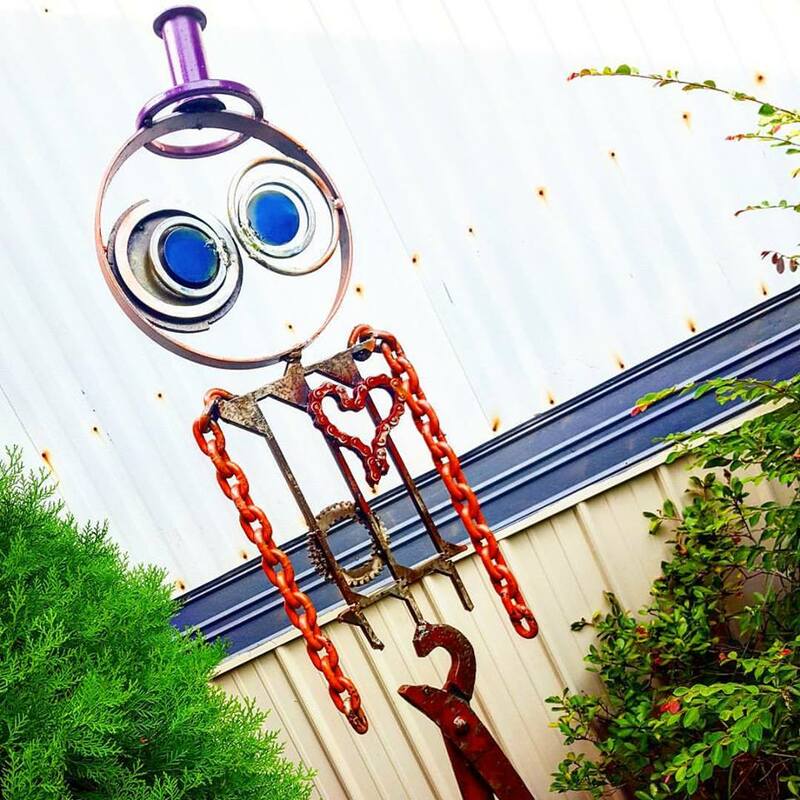 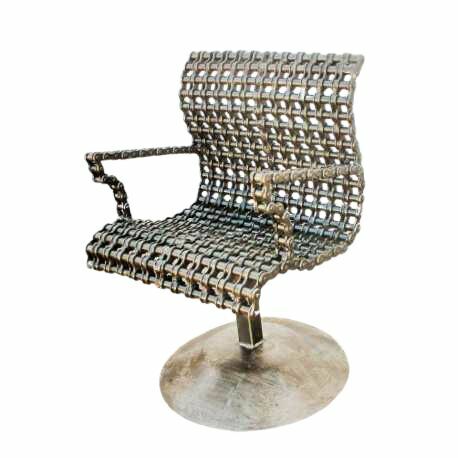 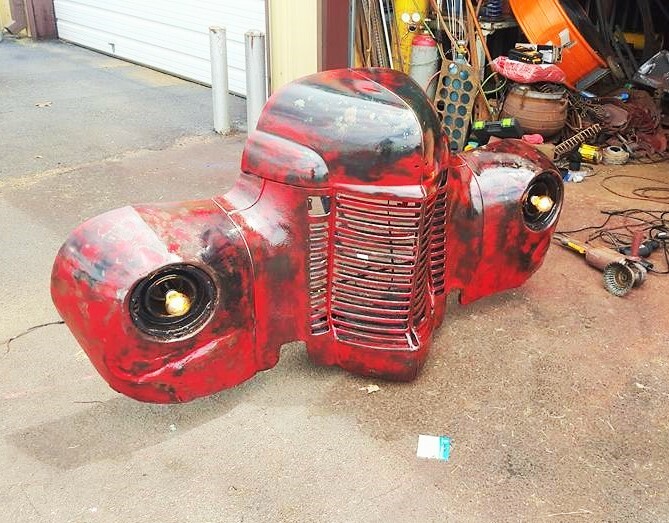 Recycled Salvage Design artist Raymond Guest. 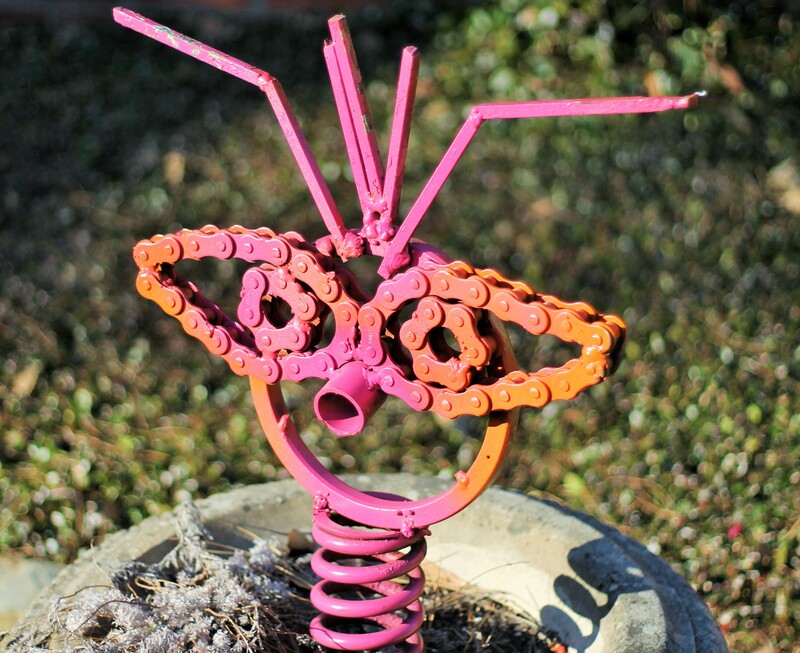 Recycled art unique one of a kind garden art item can be used for the interior of home, patio, yard decor perfect accent for your rock or flower garden. 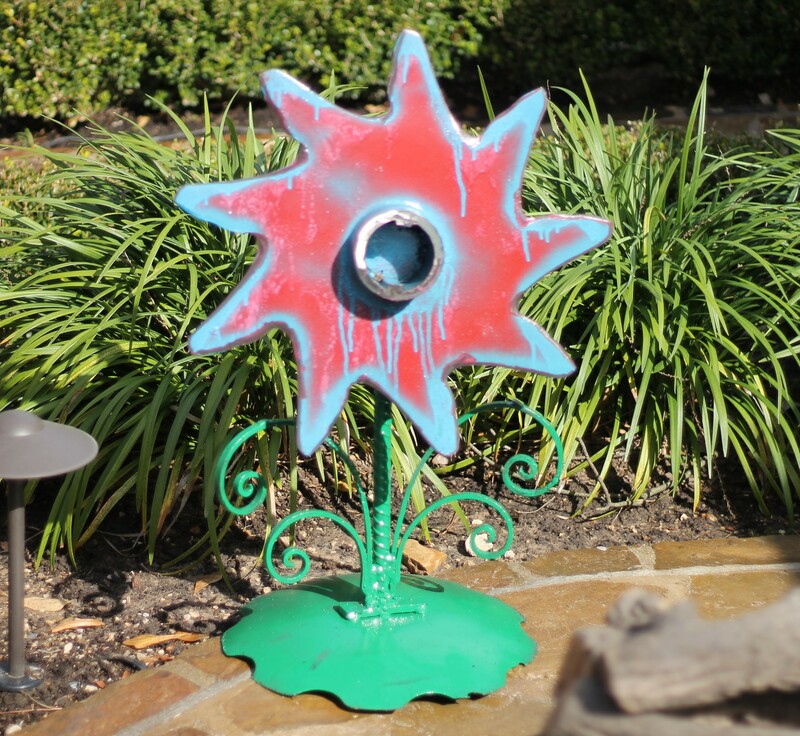 Custom colorful paints applied by hand give this art piece a whimsical abstract appearance, is original, not copied or even mass produced. 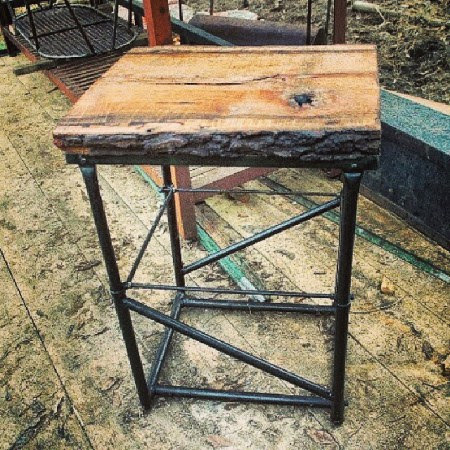 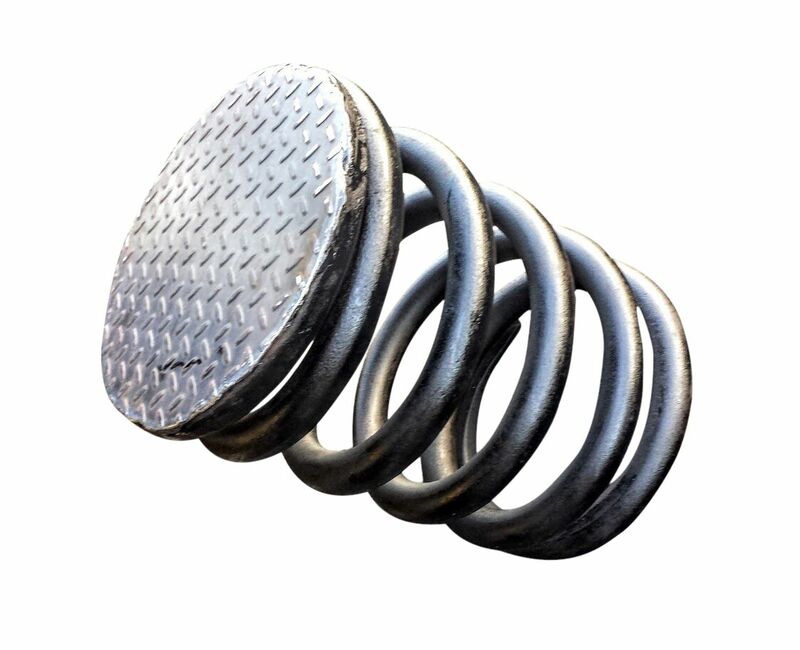 Recycled material used in the fabrication of this all my items.